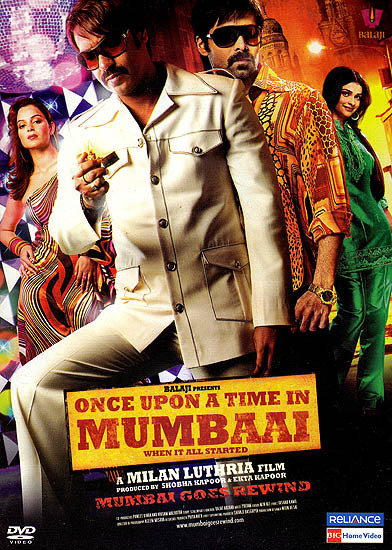 Seen through the eyes of police officer ‘Once Upon A Time In Mumbaai Traces the changing face of the Mumbai Underworld and how it all started. The film set primarily in 1970s Mumbai follows the rise of Sultan (Ajay Devgn) and the conflict when his protégé Shoaib (Emraan Hashmi) challenges his supremacy and usurps power to rule the murky underbelly of Mumbai. The film is presented in a retro chic style and is a glamorous and powerful rewind to the golden era. Special features: Making of the film the look , Costumes, Locations, Music and a lot more.